Medibles: How do You Feel About Them? | What's it Like? Medibles: How do You Feel About Them? Once I dove into the world of Medical Marijuana, I started dipping my feet in the water with the “medibles” that dispensaries sell. They seem way too good to be to true; Double Chocolate Oatmeal? How the hell can they be “that good” if they’re double chocolate chip? Back in the day, we just slapped a little Budder on the cookie pan, baked ’em and called it good. 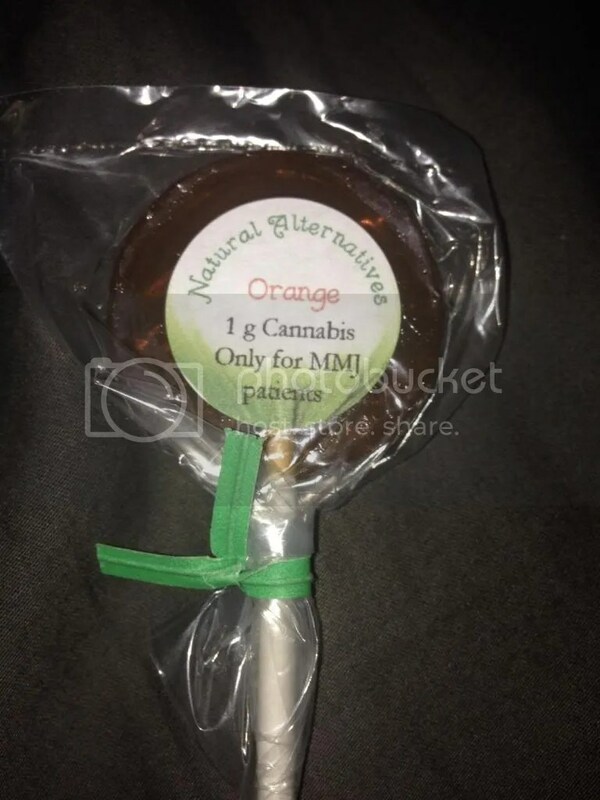 The dispensaries try to entice users to buy the medibles because they sound really good, but in reality, these things barely contain a lot of THC or they’re just really, really bad. This is what we got last night. Yuck. I didn’t even have the balls to try it, but my beau did and he said it wasn’t nearly as good as it sounded when the dispensary came over and dropped them off. Bleh. I ate a Snicker Doodle cookie (as did my beau) and it barely tasted like marijuana… a very odd thing for a medible. I felt a brief and light tingles throughout my body for maybe about an hour until it kinda just wore off. Very disappointing! So yeah. That’s how I feel about edibles. What’s your input on them? I can understand the healing values of these things because I did feel really good and the body high was excellent, but only for a short amount of time which like I said, was disappointing. Have a good Sunday, and stay hazy. ← We Won a 1/2 Ounce of ATF Today!!! It takes a lot of trial and error. But there are some professionally done medibles that will knock your socks off. Check out the review section for medibles in my blog to check some out. Ive also been testing medibles ive found a few really good ones with plenty of potency that were delicious and others that taste horrible. I also find medibles that are made with scientific kitchens and have been pleased so far. Dont give up! This gives me hope! thank you! i will definitely keep trying more medibles until I find the best one. when you find a potent medible, they’re wonderful! great for anxiety for sure. I’ve never had a commercial edible, but about the homemade versions I can say that I’m not a fan. The wait time is what hangs me up — is it too little? Too much? Just right? Wait an hour to find out. Not my idea of a large time.